Did you know that April 25th is National DNA Day? When a representative from AncestryDNA contacted Sarah and I and asked if we would be interested in partnering with them to help promote the 15th Anniversary of the completion of the Human Genome Project we jumped at the opportunity. We had already been talking about taking DNA tests to find our heritage and inspire more travels and we are excited to be participating. Once we get the results, we expect that we will be inspired to travel to more new places and possibly even connect with some distant relatives. I hope there are some surprises and more exotic destinations in store! Part of our inspiration and the urgency we felt for Sarah and I to get tested was my mother. Just before she passed, my mom had her DNA tested through Ancestry DNA and it was fascinating to see her results presented on a map along with a timeline of our family’s DNA migration from England and Ireland to the United States. I could actually see a visual depiction of our family’s story come to life as I moved through the timeline and saw movement from Europe, across the Atlantic, to where my relatives now live. Mom had often talked about getting her DNA tested, but it seemed to be more of a priority as her health started failing. Unfortunately, she passed away before she was able to see the results. We are not going to let that happen to us. Sarah and I just received our AncestryDNA kits in the mail and we are excited to trace our origins and use the results to inspire travel. Using the kit they sent us, it was simple to activate our account online and gather our DNA. This afternoon, we are going to mail our samples back and in six to eight weeks we should get to see our results. Will I find some long lost cousins in faraway places? Is Sarah REALLY of royal blood? 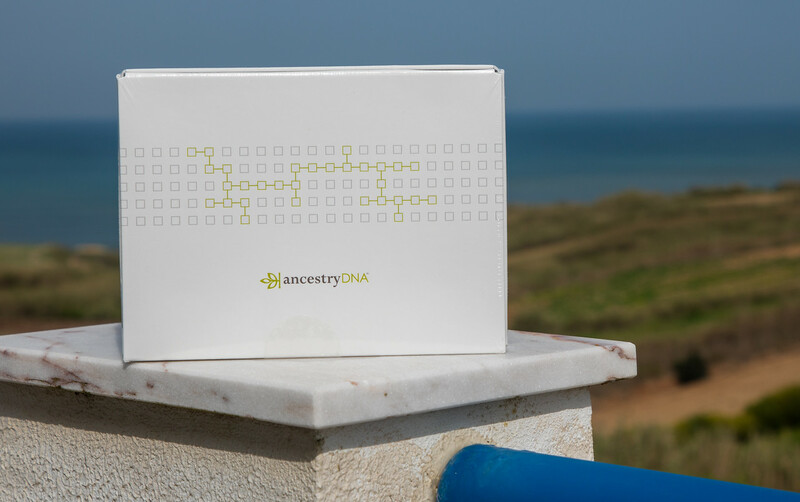 AncestryDNA is widely considered to be the best DNA test for ancestry. can trace your origins to over 350 regions around the world – 5 times more regions than other DNA tests. Again, this limited time promotion is focused on the idea of: how knowing your ethnic origins may inspire you to travel to the places your ancestors were from. As if we needed an excuse. This is the lowest price of the year! AncestryDNA for $59 Normally price $99. Valid in the U.S.A. until April 29th. 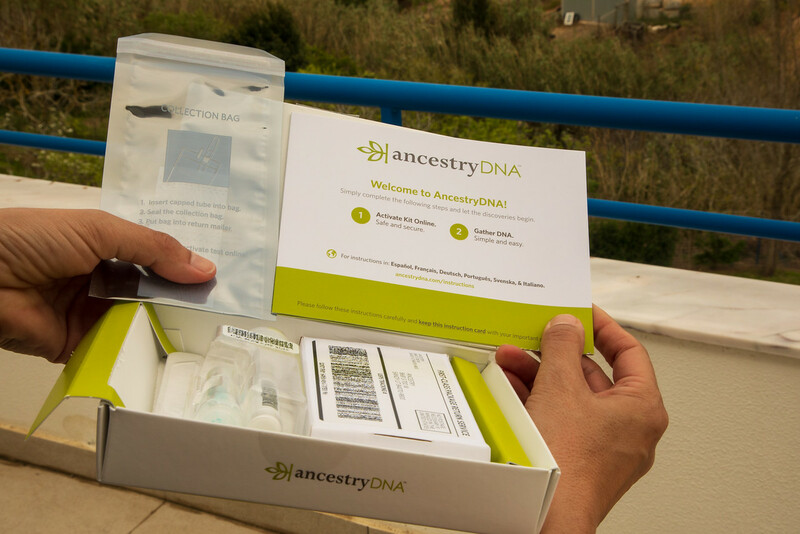 There will also be a UK AncestryDNA promotion. It will start on April 20 and run until April 26th. AncestryDNA will be discounted by 25% and a Canada AncestryDNA promotion. It will start on April 24 and run until April 30th. AncestryDNA will be $89 (Canadian). Give it a try and let us know what you discover! This is so awesome. I want to look into this.